We are reading more and more about online vs traditional estate agents, but this whole argument misses the point really. All agents are online, whether they have a high-street presence or not. Yes, there are some clever ways of communicating with customers, but actually somebody still has to “drive the cars” on the ground and has got to win the hard yards. In our experience, people buying or renting in London want to know that they are dealing with someone knowledgeable and reliable. The tech guys who tell you that estate agents are finished don’t realise there is a lot more to it than clicking a button, and we have the stats back this up. Just three out of every 20 viewings Dexters arranges come from advertisements in print or via online portals — we generate the remainder by getting on the phones to our database of over 55,000 registered applicants. Very rarely do people buy or rent what they first inquire about. 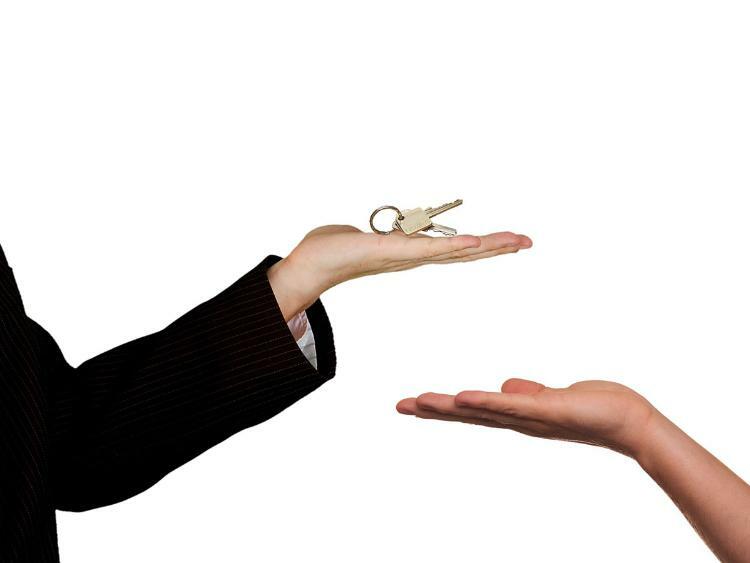 The internet has not replaced salesmanship or reduced the importance of human contact in property transactions. The market will pale and the guys that never did a very good job anyway will get squeezed out. The best will survive, like any industry. If you list your property with an online company, or an agent who relies entirely on internet portals like Rightmove and Zoopla, the key difference is that you miss out your property being actively promoted by a sales team. Most property won’t sell or let well from an advert alone. Getting the best price takes a lot of hard work; it’s a full-time job. Our experts provide sellers and landlords with professional advice on strategy, meaning each marketing plan is tailored to a property and its owner. Having an entire team dedicated to selling or letting your property from a local office is invaluable to clients. Our own research has found that between 150 and 200 hours of work go into each successful transaction. Little, if any, of this work is part of what a typical internet company offers. It may be tempting to give it a go at a cheap fee but we wouldn’t recommend it, not least because internet adverts only get “internet viewings”, which in our experience are just 15 per cent of the total we expect to arrange. Getting just a little interest from buyers and tenants often poses more questions than it gives answers. Is this the best person, or indeed the best price? There is rarely the opportunity to gain competing offers, or manage a “best bid” process. Fees to internet companies are paid in advance rather than on a “no sale/let no fee” basis, so your money is spent regardless of the outcome. Internet companies spend the majority of their income promoting themselves, rather than your property. Getting you to pay the fee up front is their main focus. We don’t advocate putting a property onto the internet straight away. Internet portals track how long you have been on the market for and at what price, which is often unhelpful to both sellers and landlords. Seventeen out of 20 viewings through us are generated from our own contacts and database, before we put a property online. When we do advertise, it is usually just to check that we haven’t missed any potential buyers. 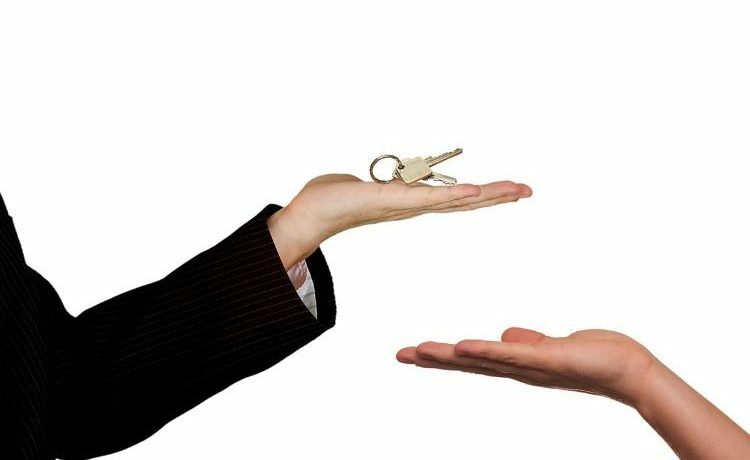 A good agent is well worth their fee; selling or renting a property is likely to be one of the biggest transactions of someone’s life. It is important that they are afforded exceptional customer service throughout what can be a very stressful process. The drive to get the best result, along with the personal touch, is what puts good estate agents in a league of their own. When you are overseas, the internet is important tool to help you review the market from a different time zone and see what is available — but nothing can compare to local knowledge and expertise.